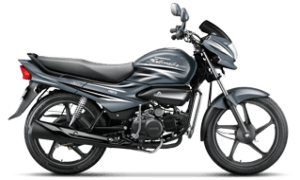 The new Super Splendor iSmart 125cc motorcycle is on sale in just 1 model. 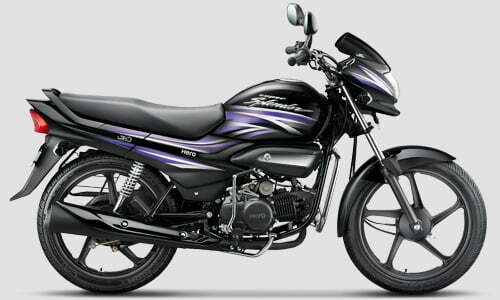 It has alloy wheels and electric start as standard fitments. 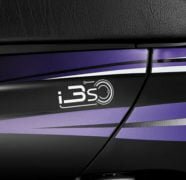 The highlight, however, is the i3S start-stop technology. This tech. 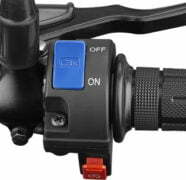 is much like the engine start-stop systems on expensive cars. 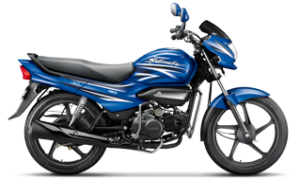 Powering the new Hero Super Splendor iSmart is the same 124.7cc engine that powers the regular model. However, the addition of i3S should make the bike a lot more fuel efficient. 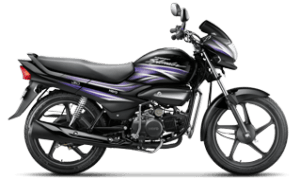 The Hero Super Splendor iSmart 125cc could have a claimed mileage of up to 80 KMPL. However, expect it to return around 72 KMPL in real world conditions. 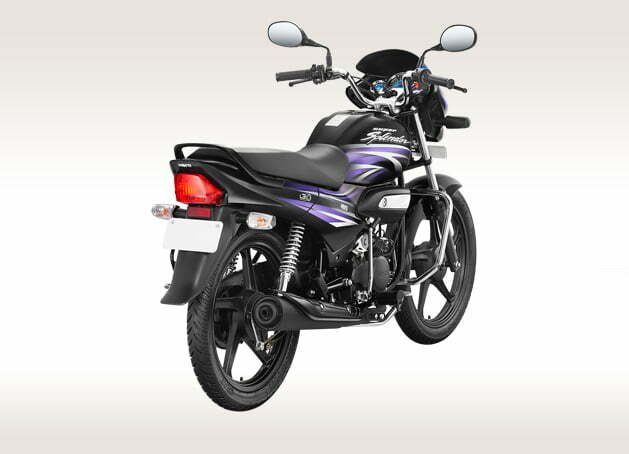 Powering the Super Splendor iSmart 125cc motorcycle is a 124.7cc single-cylinder engine from the regular model. This engine has high mileage and refinement. 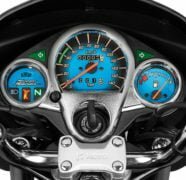 However, the reason for increased mileage is the introduction of start-stop system. Overall, the Super Splendor iSmart looks like a grown-up Splendor. It doesn’t have an overtly stylish appearance but the bike does look a bit handsome. 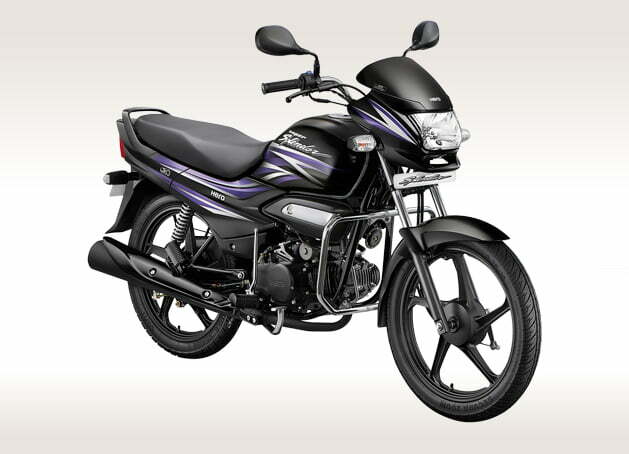 Stay tuned to Car Blog India for more on Hero Super Splendor iSmart 125cc Launch, Mileage, Price, etc.